I've found the best lip products. 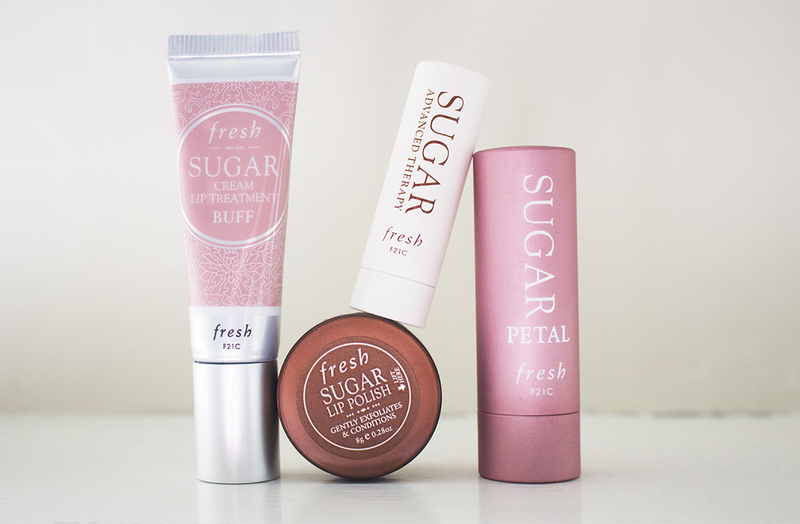 I purchased Fresh's Sugar Petal Tinted Lip Treatment a few months ago and its quickly become my favorite everyday lip color. Ever since I started using it, I've noticed my lips are rarely, if ever, dry. Just as you nourish your skin, it's important to nourish your lips - to keep the soft and luscious! 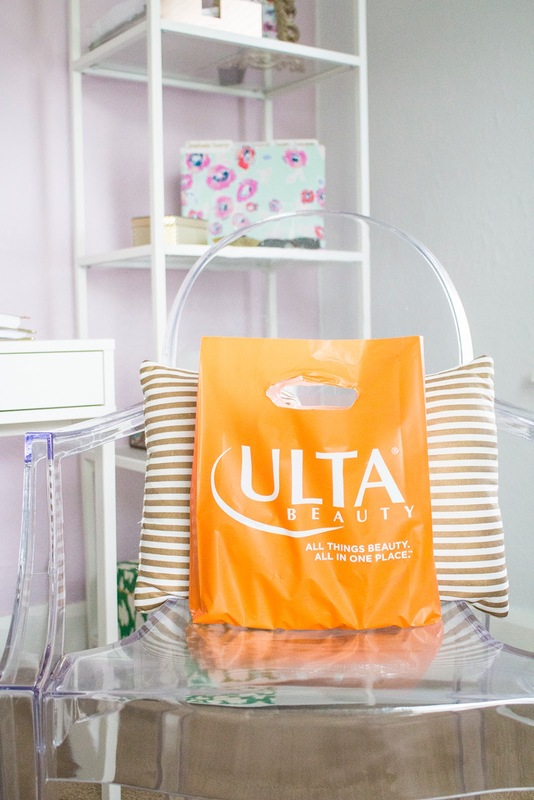 I may be brand biased on this one but after finding my holy grail, everyday, lip color, I just knew I was going to fall in love with all Fresh products. Check out my favorites below! 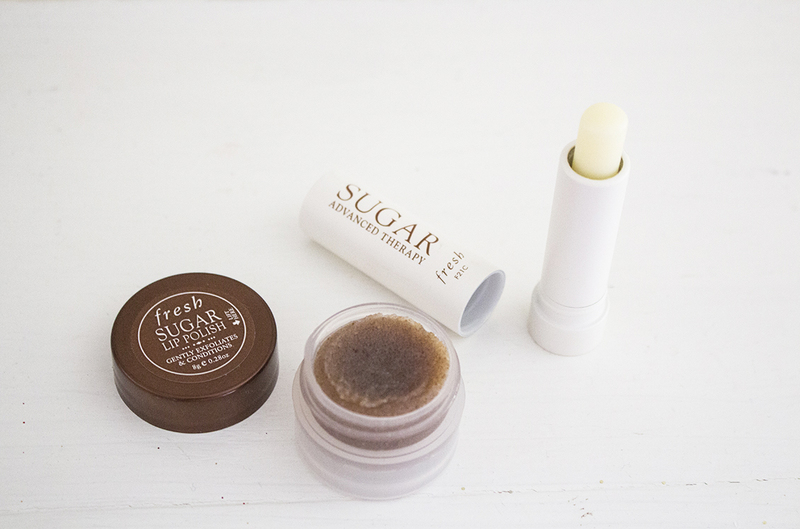 1 // Sugar Lip Polish - This is a lip "scrub" that exfoliates and conditions your lips. Whenever I'm feeling like my lips are getting dry or feel parched, I use this to condition and then layer on my Advanced Therapy afterwards. 2 // Sugar Advanced Therapy - I use this balm/treatment daily. It's incredibly moisturizing and nourishing. I would compare it more to a semi-gloss than a lip balm. It's great as a layering lip treatment or used on its own. 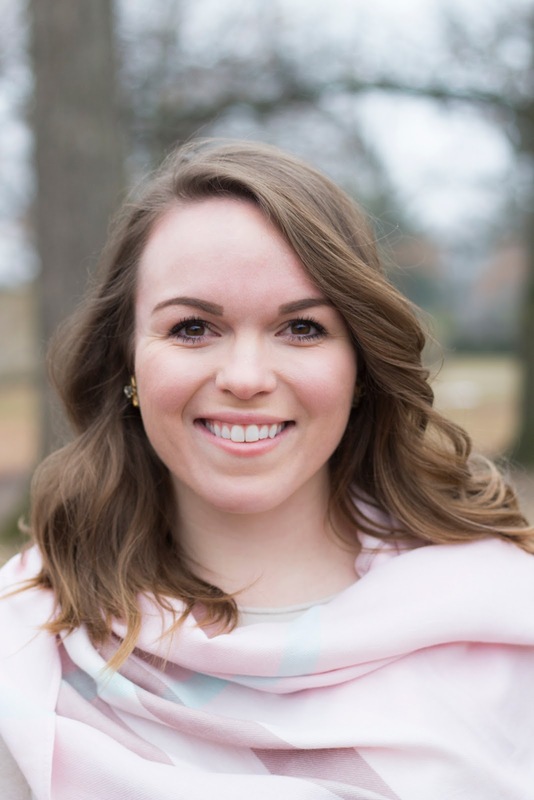 When I forgo any color on my lips, this is my go-to! Definitely a makeup must have. You can read Day 1 of my winter beauty guide here. Shop the widget below for luscious and nourishing lip products💄❤️.